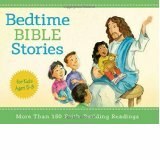 Bedtime Bible Stories – Updated version available Oct. 2014. For spiritual “quality time” with your five- to eight-year-old children, check out Bedtime Bible Stories—going a step beyond the traditional Bible story book! 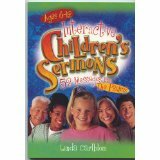 More than 180 Bible stories are included, in fun, easy-to-understand language that your kids will love. From “In the Beginning, God” of Genesis 1 through heaven’s tree of life in Revelation 22, Bedtime Bible Stories unveils truth in ways that young hearts can easily grasp. Each entry is accompanied by full-color illustration and design, making Bedtime Bible Stories an ideal book for learning and fun. 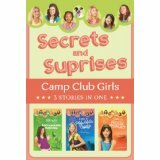 Join the Camp Club Girls on a series of clue-filled adventures and cheer them on as they crack the case in this entertaining 3-in-1 story collection. Whether the Camp Club Girls are vanquishing vermin in Vermont, searching for stolen sea lion pups on the Oregon Coast, or investigating peculiar elk stampedes in Estes Park, you’ll encounter six charming characters who combine their mystery-solving skills to save the day. For ages 8-12. Join the Camp Club Girls on a series of clue-filled adventures and cheer them on as they crack the case in this entertaining 3-in-1 story collection. Whether the Camp Club Girls are attempting to save a nature park from extinction, working to clear a star baseball player’s good name, or deciphering messages beneath shaggy sheep coats, you’ll encounter six charming characters who combine their mystery-solving skills to save the day. For ages 8-12. Going a step beyond Bible stories, this colorful book challenges children ages five to eight to stop and think about the meaning of each blessing recounted. More than five dozen stories are drawn from the breadth of scripture from God s blessing of Abraham and Sarah, to Jacob s blessing of his twelve sons, to Jesus blessing of the children and are brightly illustrated, in full color, for young readers pleasure. 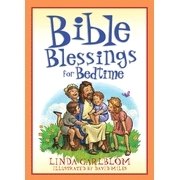 Bible Blessings for Bedtime is perfect for parents wanting to spend spiritual quality time with their kids. 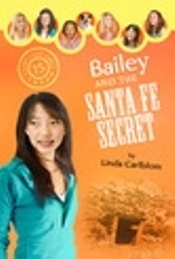 Bailey and Elizabeth travel to a Native American village in New Mexico to help out a distant cousin, Halona, and her children Aiyana and Elan in their pottery shop during the busy tourist season. An old handcrafted pot…Rumors of a turquoise mine…A missing deed…A broken piece of history…The Camp Club Girls suspect that Aiyana and Elan’s family has rights to a valuable mine, but will they be able to prove it? It’s a case of elks run amok in Estes Park. Bailey, along with Kate, travels to Colorado. During their stay at the historic Stanley Hotel, the girls encounter out-of-control stampedes that put the townsfolk and tourists in danger. Herds of wild elk…Rumors of room 408…The crabby Perkins boys…A suspicious-looking hiking stick…Will the Camp Club Girls uncover the reason behind the unusual elk behavior before someone gets hurt? It’s “shear” adventure at the Curly Q Ranch! It’s nothing short of wild and wooly at the Curly Q sheep ranch in Peoria, Illinois, where Bailey and Alexis expect little more than some much needed rest and relaxation. A missing millionaire…An old abandoned house…Hapless cries for help…Mysterious messages beneath shaggy sheep coats…The Camp Club Girls are determined to uncover the clues as they investigate a string of strange events. Will the girls discover the whereabouts of eccentric millionaire Marshall Gonzalez? 52 brief and simple sermons from Psalms provide opportunities for intergenerational activities. The cleverly written messages require no scripts, very little preparation, and opportunity to involve the entire congregation. When Jim and Judy Robertson felt a spiritual void in their lives, they found”the finest people in the world” to embrace them and a beautifully packaged religion to entice them. Once drawn into Mormonism, they quickly climbed to leadership positions and became worthy temple Mormons, only to become disillusioned with the teaching and demands of the Latter-day Saint religion. 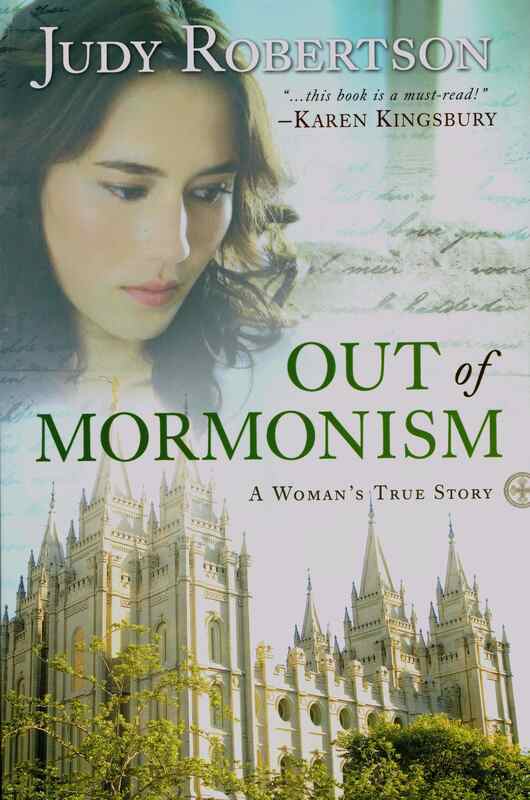 From her unique insider’s viewpoint, Judy shares her life as a Mormon woman, her rediscovery of the Jesus of the Bible, and how she and Jim found freedom as they left the LDS church in the face of persecution and confrontation. The Robertson’s are not alone in leaving Mormonism. In this edition of the book, you’ll find brief stories of others who have chosen to follow the Jesus of the Bible. Despite Judy Robertson’s conviction that God had called her and her husband Jim, to live eight thousand miles away from home in the South Pacific islands, She was afraid. Travel with Judy down dusty roads on remote islands, feel the churning of the sea under the sixty-five foot working yacht, the Amazing Grace, cringe as she jumps out of the rubber dinghy onto slick lava-rock. 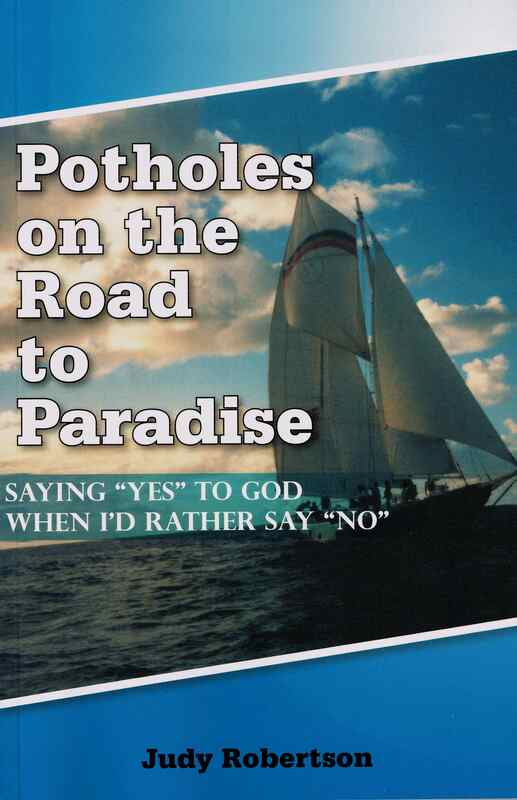 “Although the sacrifices were real and I experienced great emotional pain, the outcome became the most adventure-filled and God-directed time of my life.” You will conclude as did Judy, that God is sovereign even in deep and dangerous potholes on life’s road. My Mormon friend says he’s a Christian like me. So why don’t we have temples? And why do we have only one book, the Bible? Want to know more? 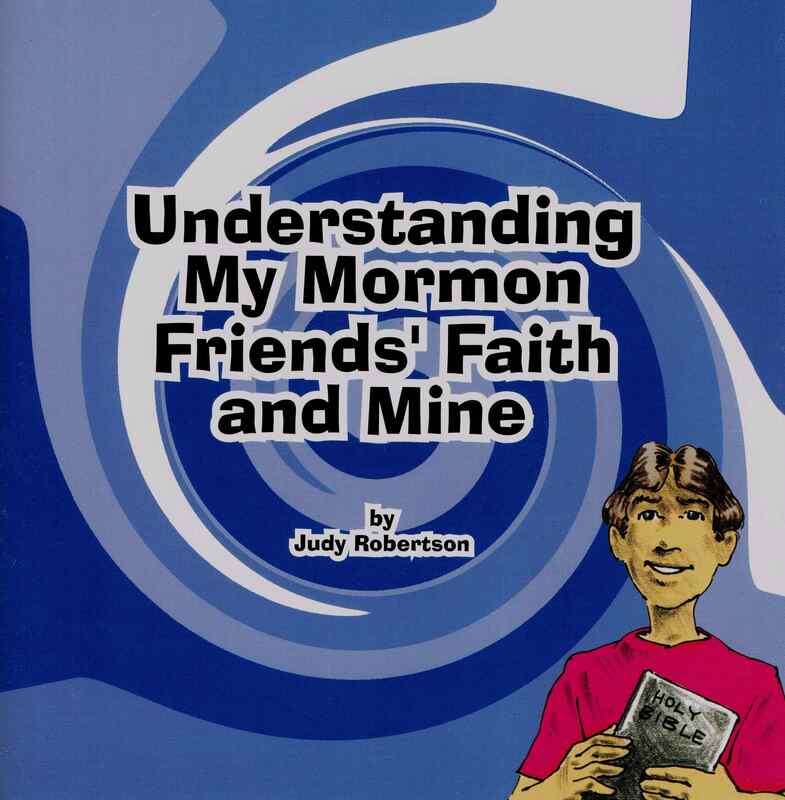 In this book are seven ways for you to check out your Mormon friends’ faith, and learn more about your own faith. Find out what Jesus would say about temples, prophets, adding words to God’s holy book, the Bible, who goes to heaven, the Mormon priesthood, baptism at eight and whether you should attend Mormon activities. 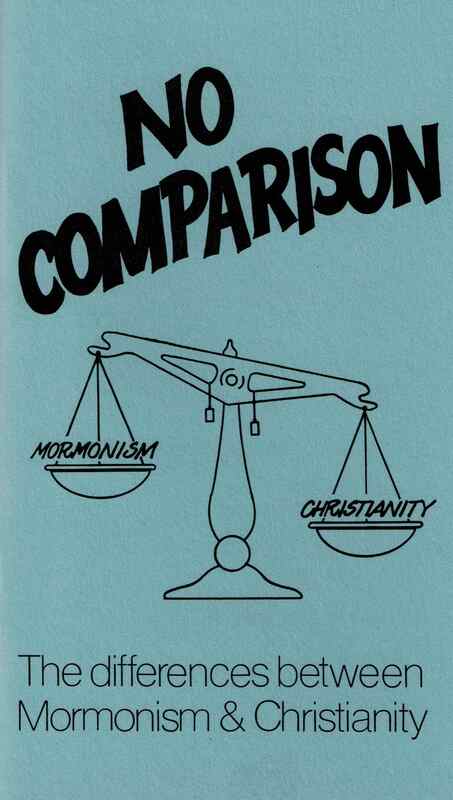 This small booklet compares the Biblical Jesus with the Mormon Jesus and the Biblical God with the Mormon God. Only scripture from the Bible is used to compare with Mormon authorities. No commentary. Ten other doctrines are compared in this way. Short and concise can be used for quick reference.